The Village at Summerville's health center is fully licensed to deliver comprehensive nursing services. Our experienced staff of compassionate medical and service professionals devotes special attention to each individual’s care needs and desire for dignity, privacy, respect, and well-being. This person-centered care approach means you’ll enjoy the opportunity to make choices and decisions about when you want to get up, eat, rest, and how you want to spend your day. 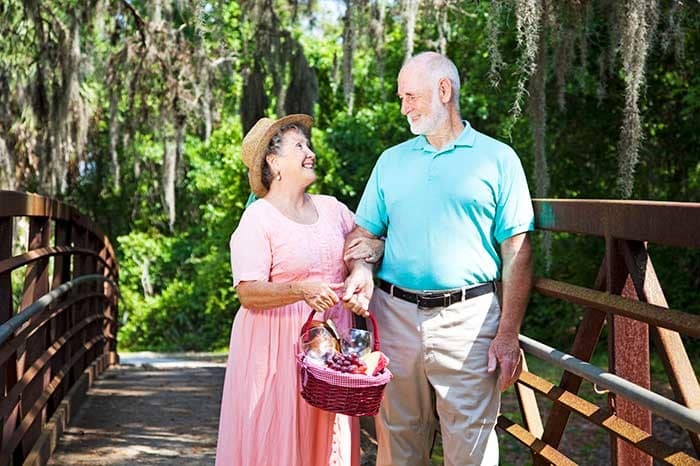 With both private and semi-private accommodations available, our long-term skilled nursing facility in Summerville, South Carolina, offers a peaceful place for recovery and care. Daily Service Fees start at $260/day (averages $7,910/month) for semi-private and $290/day (averaging $8,820/month) for private. Additional services are available on a fee for service basis, including additional transportation, salon services, and other concierge services. Please contact PCSC for more information on nursing services in Summerville, South Carolina.